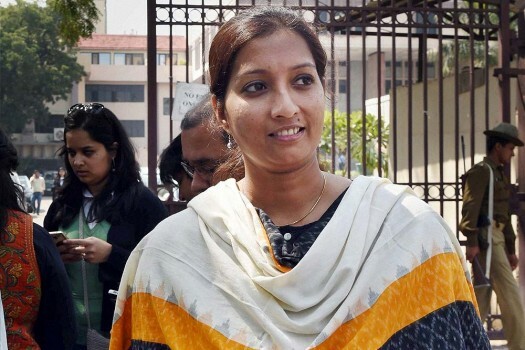 Greenpeace campaigner Priya Pillai outside Delhi High Court after it quashed the lookout notice against her, in New Delhi. Their enemies include democrats, socialists, communists, environmentalists, Dalits, different sexual orientations, and religious minorities. 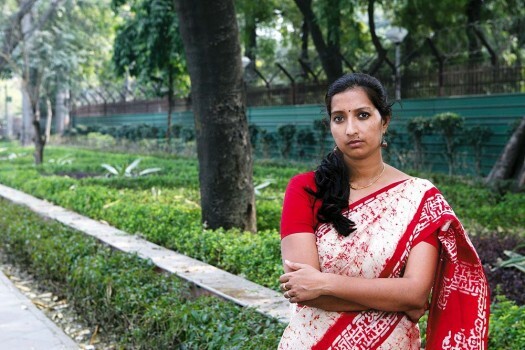 Despite her battle with GOI and trial by the media, Greenpeace activist Priya Pillai remains defiant.